Fall Gift Guide! Everything You Need for Autumn 2018! Are you ready for fall? We are! 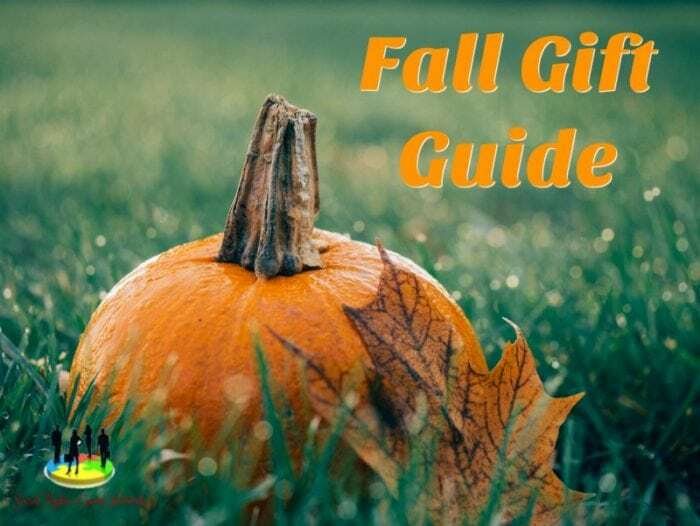 Check out the amazing products in our fall gift guide and be ready for everything this fall with the best of the best! If you have products you would like us to feature in our gift guide contact Kaycee at admin@mycraftyzoo.com or see our Sponsor Information HERE.